The ancestral house of Thakur Dalpat Singh I transformed into a heritage home makes the beautiful Rohet Garh Rohet, Jodhpur. 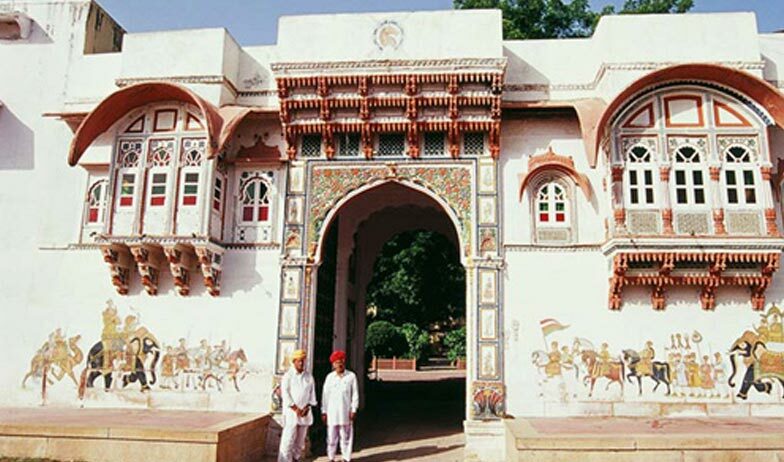 Regarded as one of the best Hotels near Jodhpur, the Rohet Garh offers the royal stay amidst the beauty of the state in Marwar. 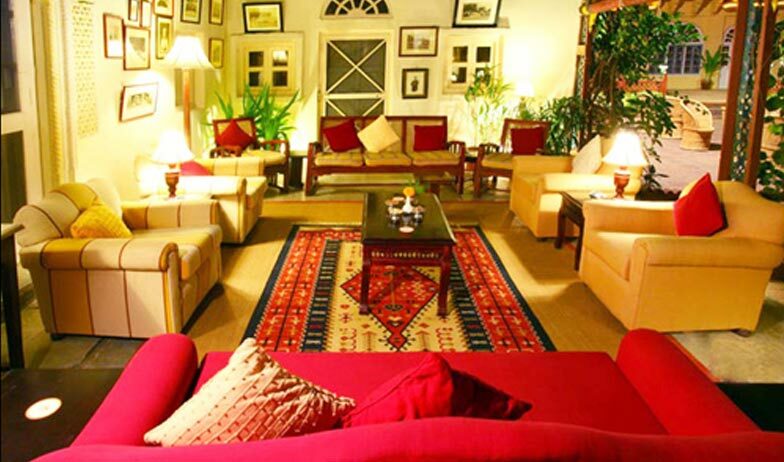 The heritage hotel offers some of the best facilities with a touch of elegance. The royal feel of the hotel makes every stay an enjoyable one. 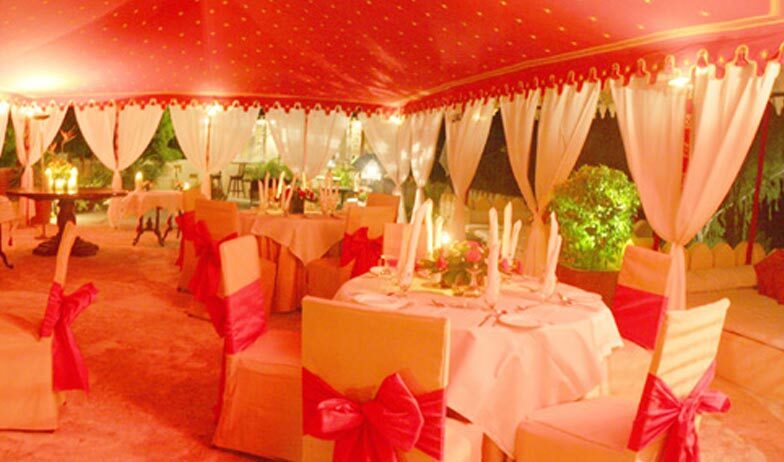 The hotel boast of 34 elegantly designed rooms which are filled with the best of luxuries. 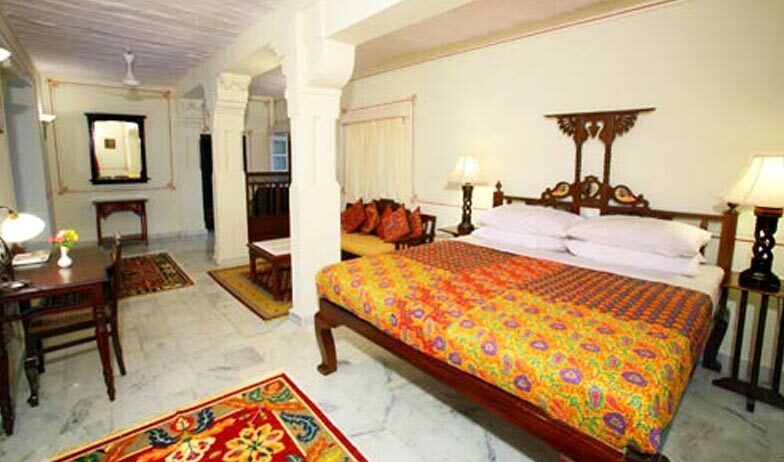 All the rooms in the hotel are air-conditioned and are the pride of the property. Each room is unique in itself for its brilliant architecture and the special features. 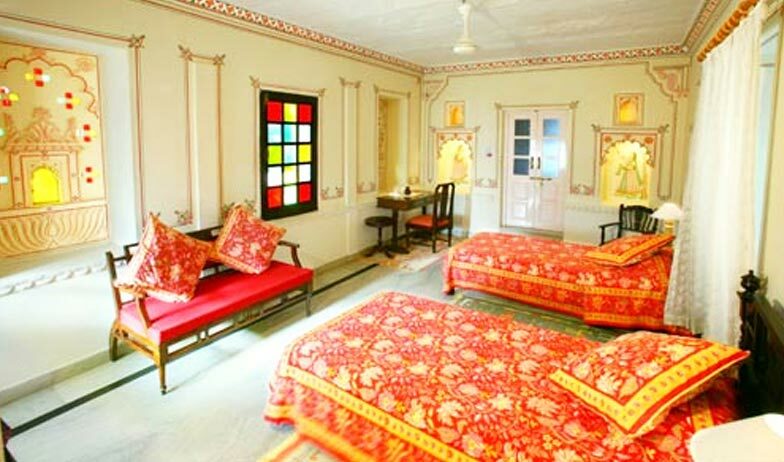 The traditional furniture and the decor set a different tune for each of the rooms. A different hue and a charm make each of the rooms very attractive and pleasant to stay. 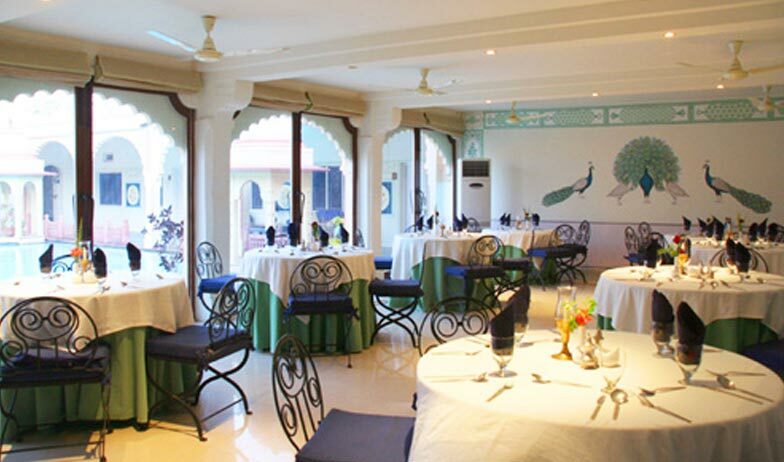 Rohet Garh serves the best of the traditional cuisines from its kitchen which is essentially multi-cuisine. The chefs at the hotel are home trained and carry a touch of the royal taste. Fro recreation the hotel takes special care of the guest with the facilities of the elegantly designed swimming pool with beautiful pavilion where the musicians performs regularly. The performances of folk dancers are always appreciable. 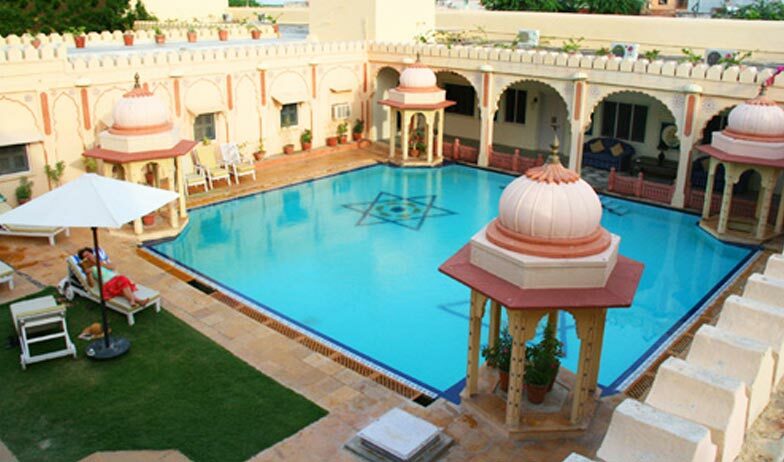 The hotel also offers the facilities of Croquet and Traditional Massages along with the Sightseeing of Jodhpur. 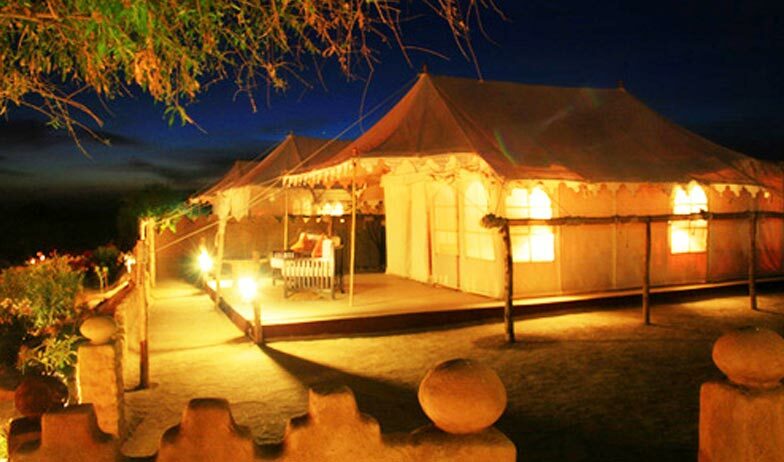 The guest can also enjoy the desert safaris from the hotel.